Fill in this simple subscriber form to receive my newsletter and get a free PDF of the short story "Jesus Drives a '65 Mustang." I hope you enjoy this newsletter as I share all the inside author scoop with you and invite you into my world. 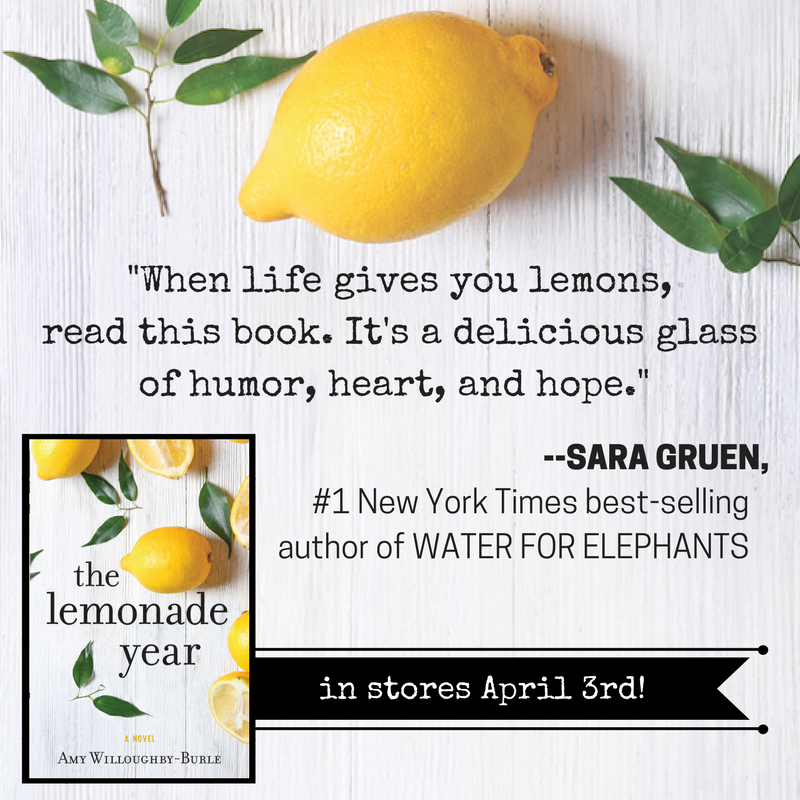 Not only will you get all the book news first, the newsletter will be filled with fun decor tips, interesting info, yummy recipes, videos, links and everything lemon you can imagine!